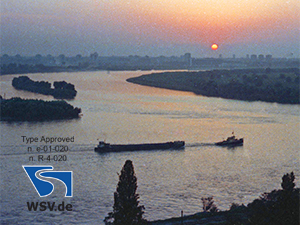 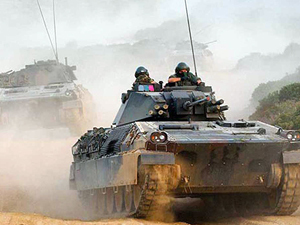 During the last 40 years, our Company has specialized in the design, development and delivery of highly reliable products for use in military and defence in severe environment applications. 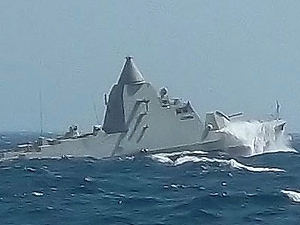 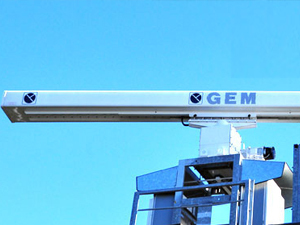 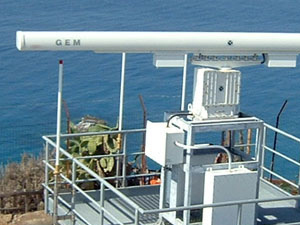 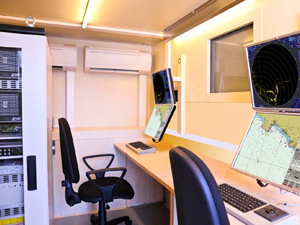 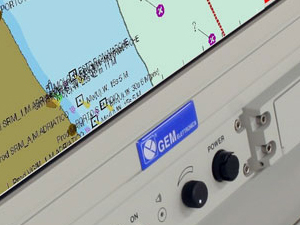 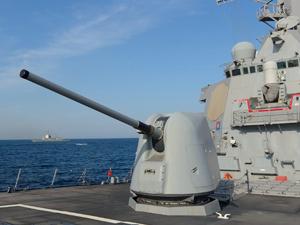 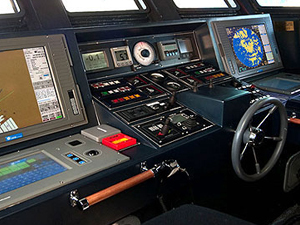 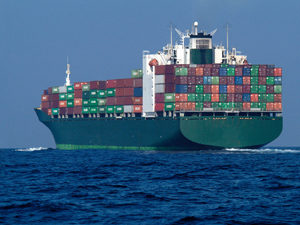 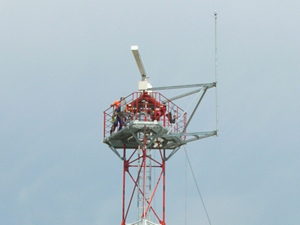 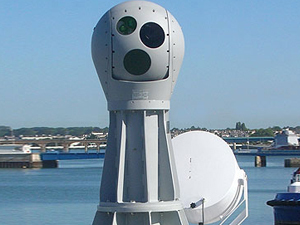 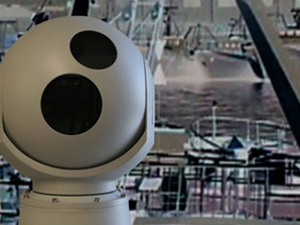 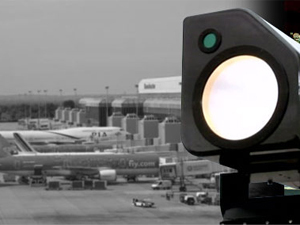 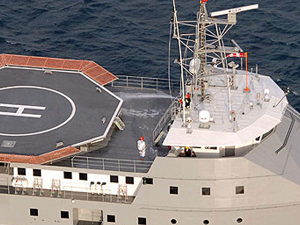 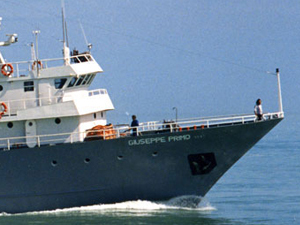 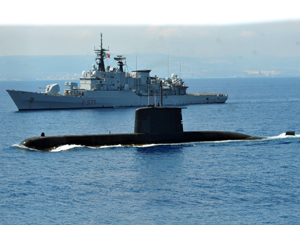 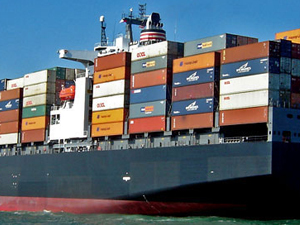 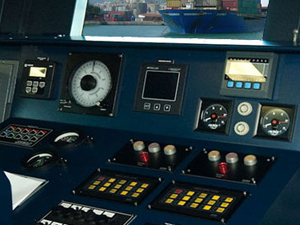 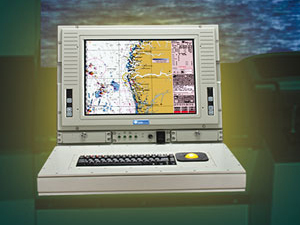 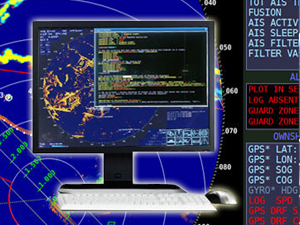 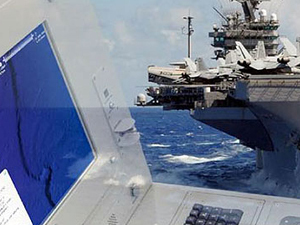 GEM elettronica can supply a wide range of full solid state navigation radar systems with Low Probability Intercept (LPI) capabilities, Tactical Tables, a series of Command and Control Consoles, Electro-Optic Systems, Inertial Systems based on Fiber Optic Gyroscope and ancillaries equipment. 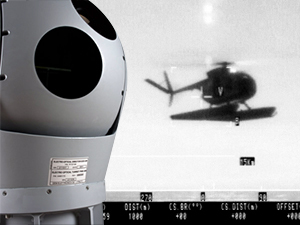 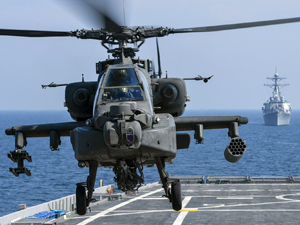 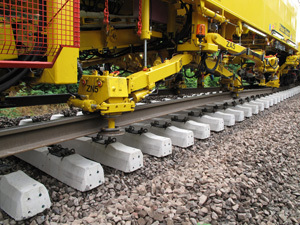 These products have been designed to support many military and defence mission scenarios all around the world, ensuring the latest Technologies and innovations.